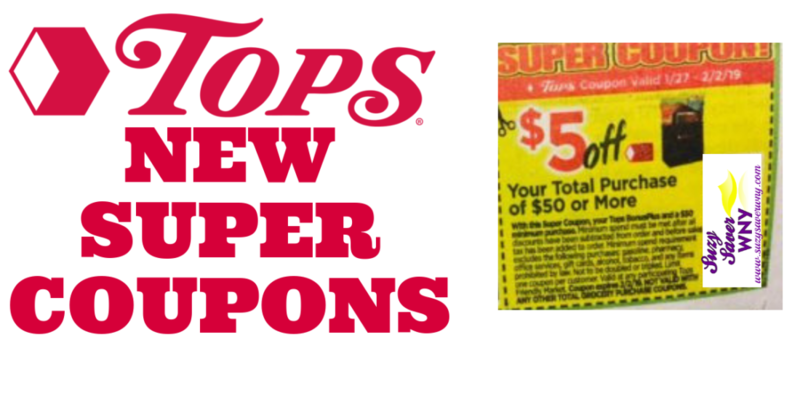 We have a NEW COUPON to Save $5.00 off your Total Purchase of $50.00 or MORE at Tops Friendly Markets! This coupon is valid 1/27/19 – 2/2/19. Be sure to clip this High-Value Coupon from the front page of The Buffalo News today (Sunday 1/27/19). 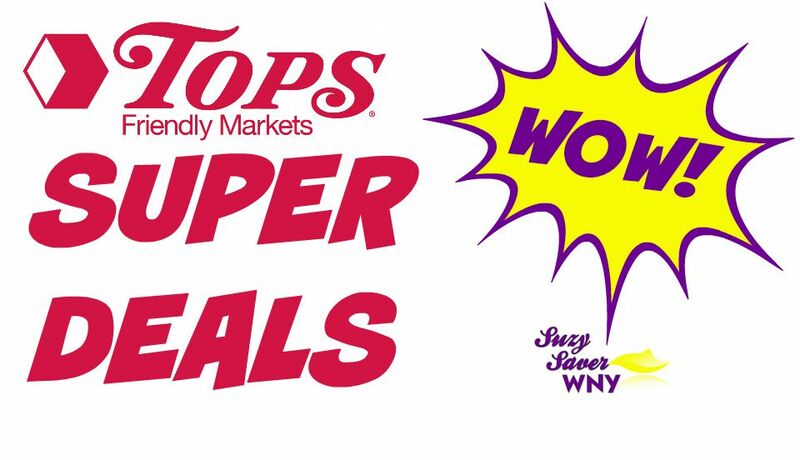 This coupon will make for SUPER DEALS, when you pair it with all of the AMAZING SALES at Tops Markets this week! Be sure to let us know if you find this coupon in any other local newspapers.